The pace of development in the Lowcountry can be measured in days, as wild wooded areas become construction sites practically overnight. The Beaufort County Rural and Critical Land Preservation Program protects Lowcountry land — including some of the area’s most gorgeous vistas — forever. In November, voters will be asked to approve or reject a bond referendum question that would provide $25 million in additional funding for the land-buying program. Hardeeville Mayor Harry Williams and city manager Michael Czymbor have nearly 60 years of local management experience between them. They say this wealth of experience will help guide the city through the looming development boom, and they are committed to growing the city while preserving its character, environmental integrity and quality of life. 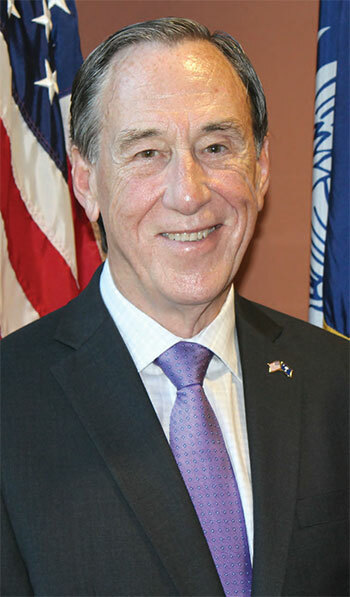 Bluffton Town Council member Fred Hamilton is a lifelong resident of Bluffton who sometimes can’t believe what has happened in his hometown. 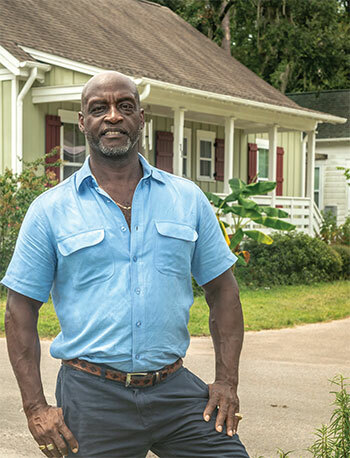 Born in 1959, he’s lived in Bluffton his whole life — minus a three-year stint in the Army. The town’s population growth in the last 15 years has exceeded anything he ever imagined. 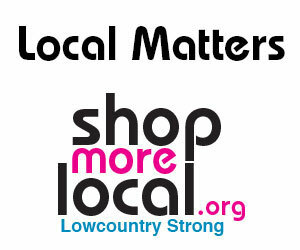 Since moving to Bluffton in 1996, Michael Covert has dedicated himself to the community. 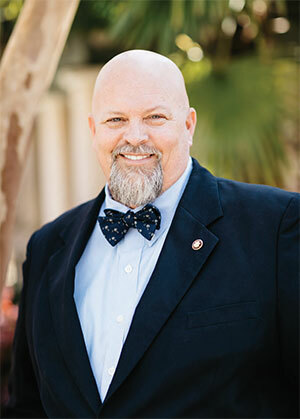 The owner of Covert Aire, he represents Bluffton on Beaufort County Council — a position he became interested in after serving as a capital improvement sales tax commissioner. 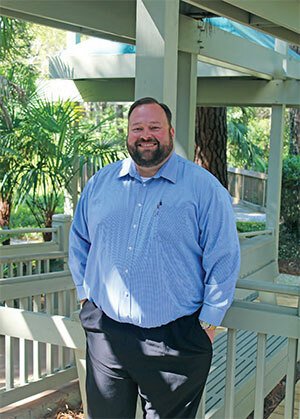 Joshua A. Gruber, Hilton Head Island’s new assistant town manager, is settling into his job, determined to build on a legacy left by his predecessor. Go from day to night at Copper Penny. We received 102 submissions this year! Below are our finalists. 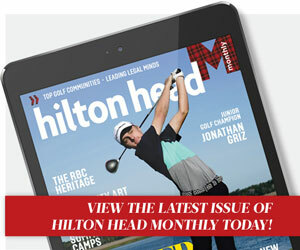 To see the full gallery of this year's entries, please go to our Facebook page, www.facebook.com/hiltonheadmonthly. Thank you to everyone who participated!